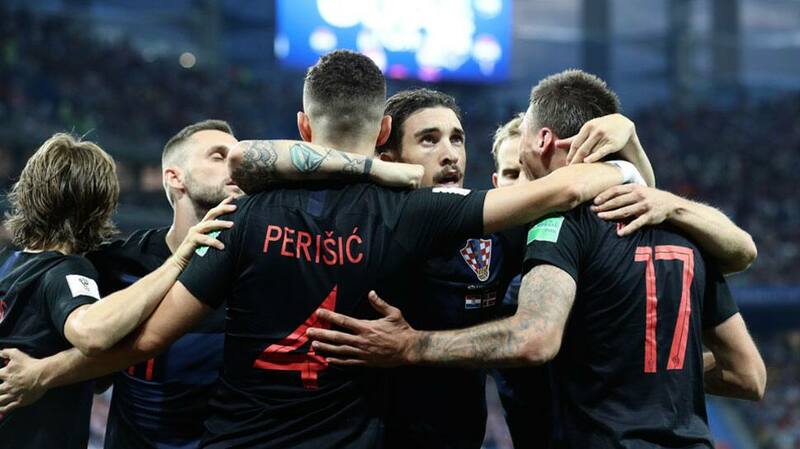 Rakitic scores the off the final penalty to take Croatia into the quarterfinals. 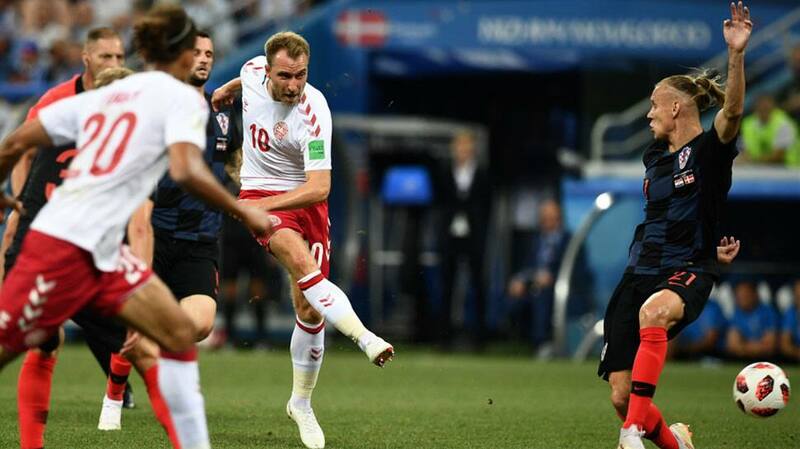 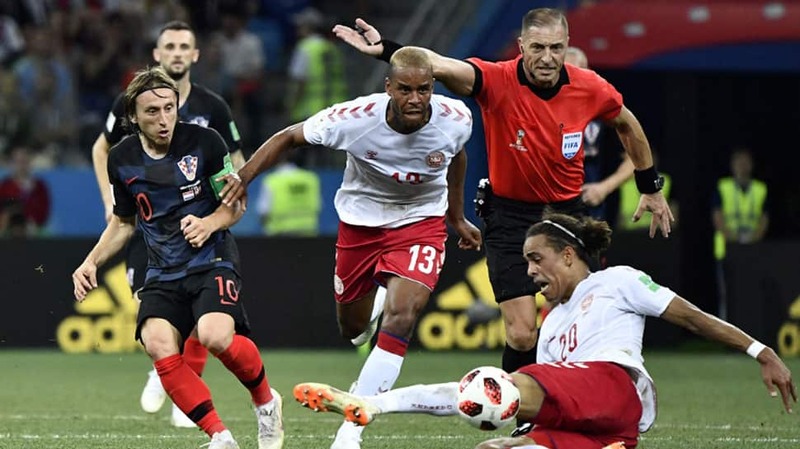 Denmark nearly pulled-off an upset after a brilliant save by Kasper Schmeichel off Modric’s penalty, in the extra-time. 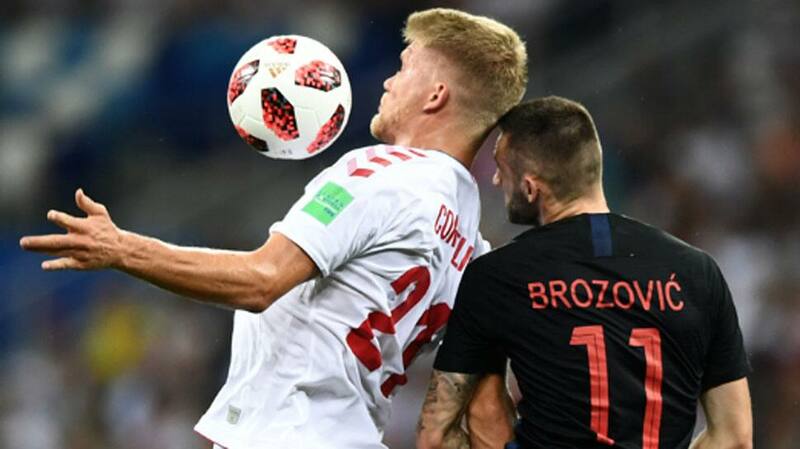 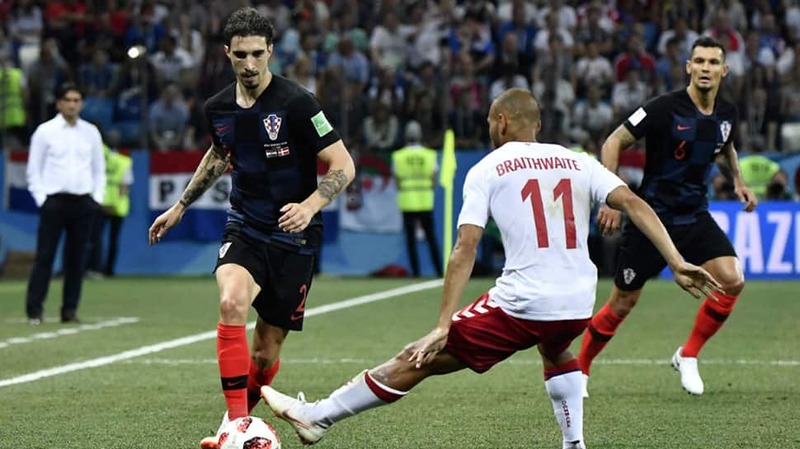 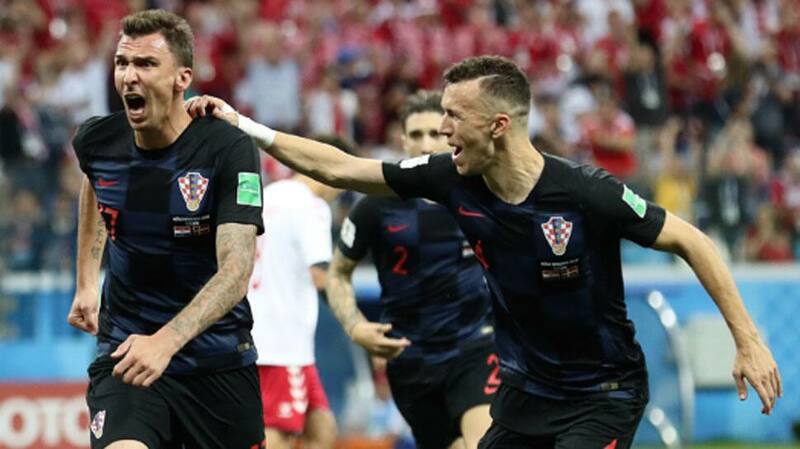 Both goalkeepers made remarkable saves in the penalty shootouts but Croatia managed to win 3-2 (on penalties) after a 1-1 draw.